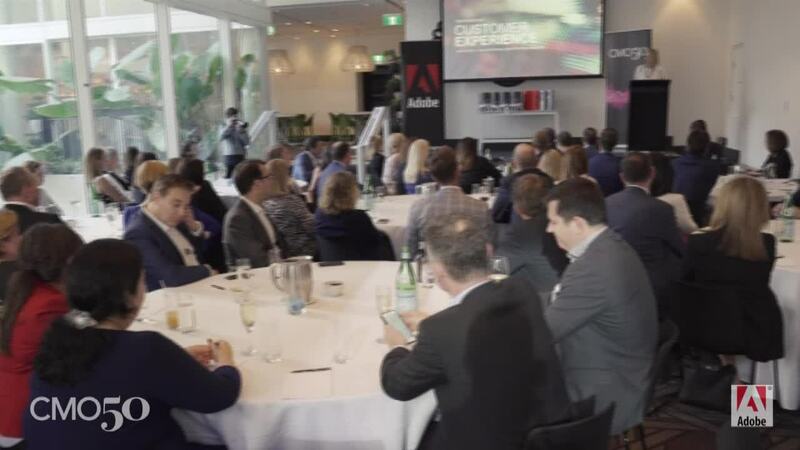 More than 90 of Australia's leading marketers joined CMO and Adobe at the 2018 CMO50 event in Sydney on 18 October to celebrate the courage and success of the country's most innovative and effective marketers. 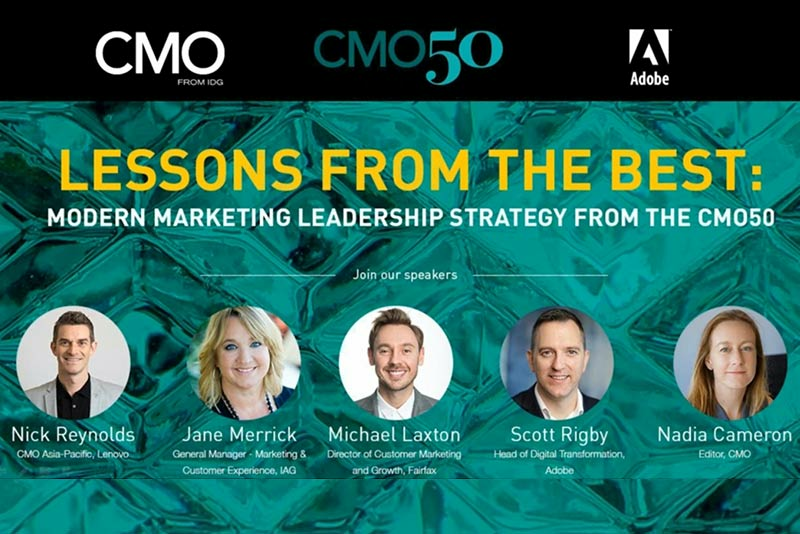 And here are this year's top 10 CMO50 for 2018. 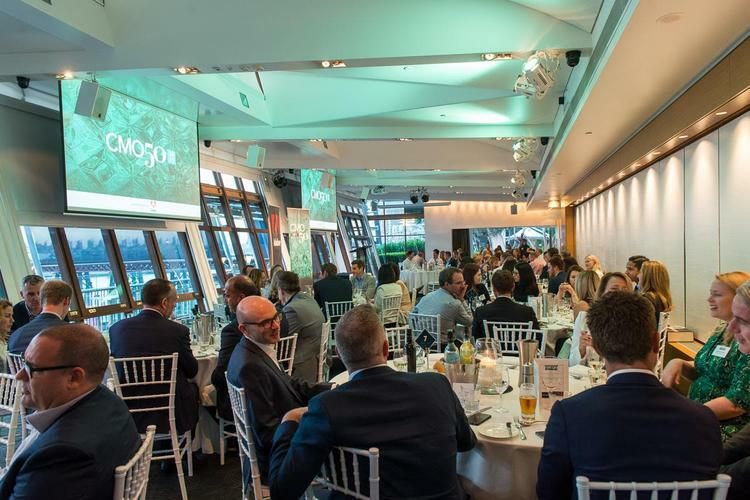 Sydney sunshine lit the stage as the who's who of Australia's marketing leadership community joined CMO at L'Aqua in Sydney for the CMO50 2017 gala dinner. 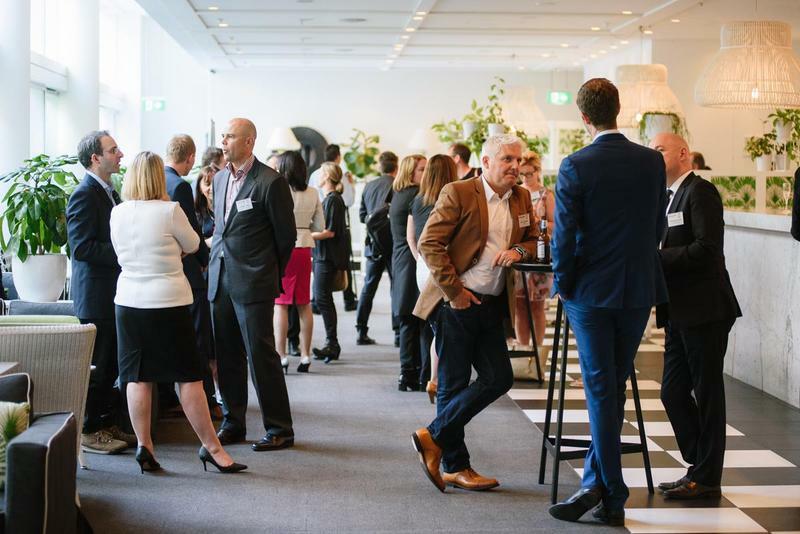 Here are pictorial highlights from the night. 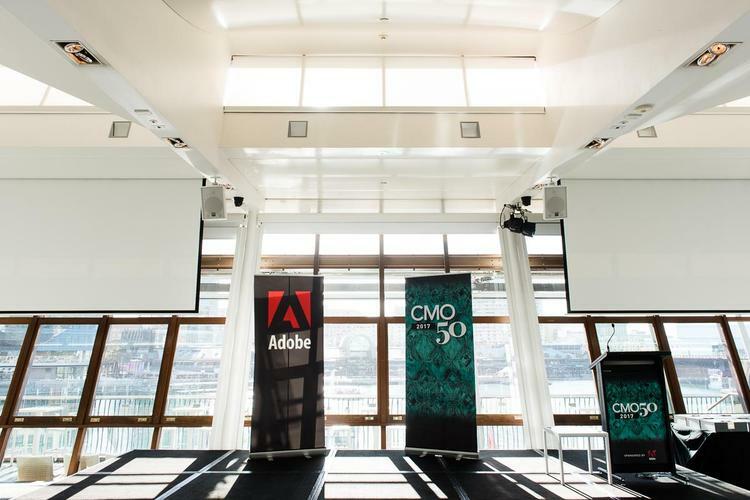 More than 80 of Australia's most successful marketing leaders descended on Sydney's L'Aqua to celebrate the third-annual CMO50 list. 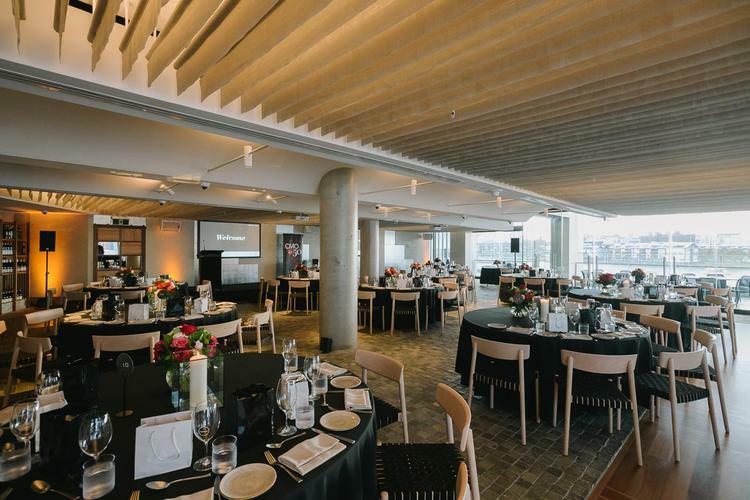 Here are our first pictorial highlights from this very special event. 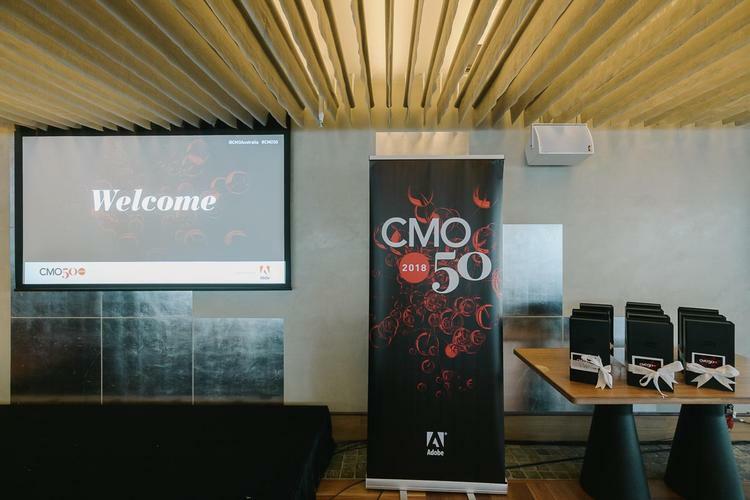 Australian marketers share their views on the role and innovation at this year's exclusive CMO50 event.